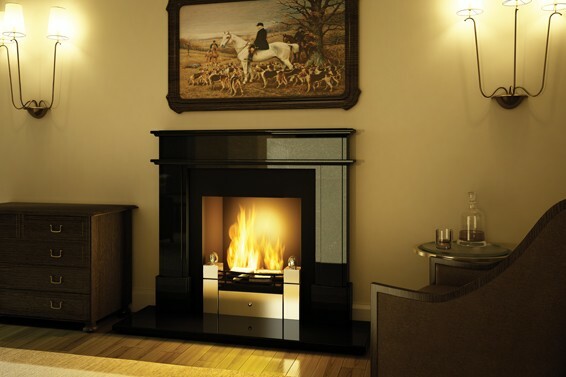 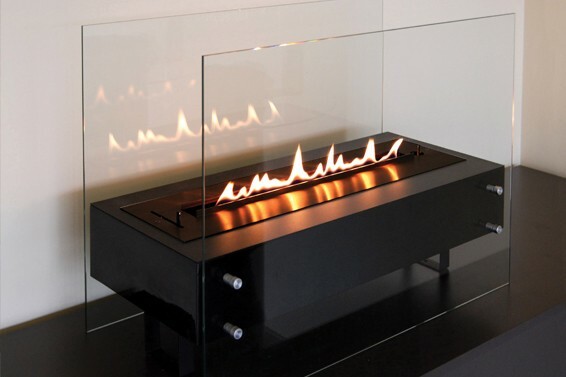 FLA2 model E is a simple, yet smart and stylish way to provide natural fire in your interior. 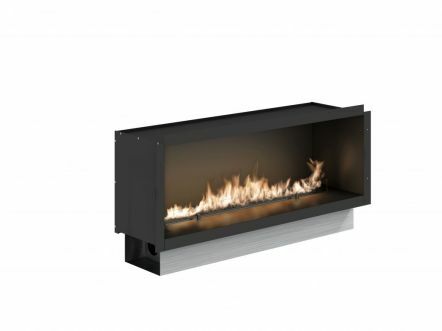 This automatic and highly functional ribbon fireplace was the foundation of the Fire Line Automatic collection and it still takes an important place within our range of products. 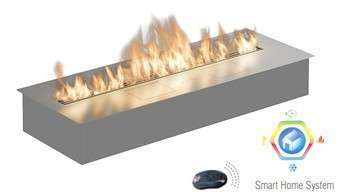 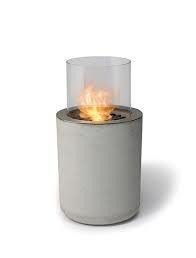 It offers functional solutions that create a charming atmosphere and brings real fire to any place.